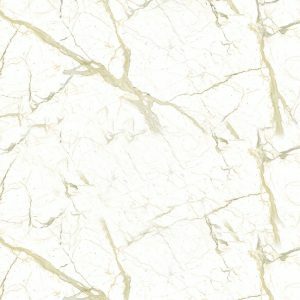 Marble is one of the most luxurious materials in the world, and the best marble quarries are in Carrara in Tuscany, Italy. Quartz and glass are the main components of our gray marble countertop Carrara engineered stone, enriched with gray veins to bring a refined Italian design touch to your remodeling project. 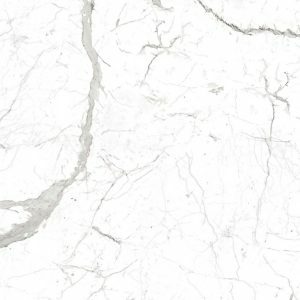 It is our tribute to the most precious marble that inspired Michelangelo, Canova, and many other historical artists and architects from around the world.